For many post-Iron Curtain years, whispers swirled in audio circles of a lively audiophile crowd and a quietly dedicated manufacturing community in Eastern Europe. As capitalism grew so has the community. The Warsaw Audio Show has a strong buzz. I myself am a several year owner of the Hungarian built Vista Audio tube amplifier. 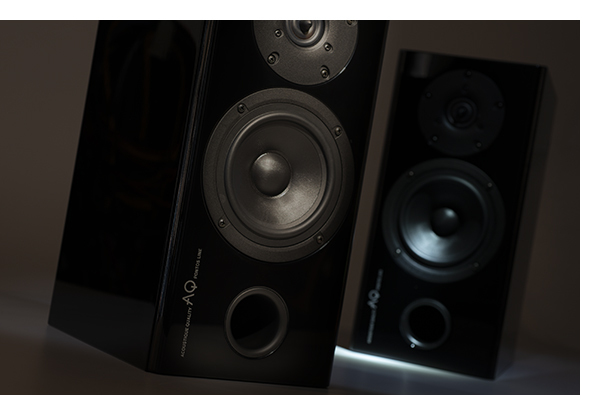 For the past few months I’ve been listening to the Czech-made Acoustique Quality (AQ) Pontos 9 stand-mounted speakers. These front-ported, high-gloss piano black (or white) cabinets offer excellent fit and finish. The Pontos 9 employs a 6” Scan Speak fiberglass driver mated with a Ring Radiator tweeter. Two sets of 5-way binding posts are jumped with 12 gauge OFC wire. The grills are attached via embedded magnets to a braced cabinet of layered MDF. The Pontos 9 is typical of many European speakers in this price range in that bass response is a bit light on punch. With its front port design I found best placement to be only 15 inches out from the GIK acoustic panels and wall. This is about half of the distance for my rear-ported Totem Rainmakers optimum position in my 9×12’ listening space. After a solid 90 hours of 24/7 break-in, the Pontos 9 were ready. Rickie Lee Jones smooth masterpiece The Magazine was first on the playlist. Immediately noticed was how easy and natural the upper frequencies sounded. This was no surprise as I’ve always been a fan of the Ring tweeter. The airy quality of Jones’ vocals in “Magazine”, carry throughout the room nicely especially as she raises volume. The stick taps on the bell portion of the cymbal are deliciously rendered. The synthesizer middle notes in “It Must Be Love” are spot-on tonally. Pearl Jam’s ode “Just Breathe” nails the timbre and shares the slight warble of the vocals. Bass notes are a bit shy however, something that became a constant throughout the review. The same hold true for “Against The Waves” where the bass guitar has a simple but strong repeating chord. It didn’t matter which amplifier I placed in the musical chain, whether it be 150wpc of Peachtree or Simaudio, or the sneaky hard punching Adcom 535 and Vista Audio, the Pontos 9 never provided the forward thump. In addition, the front port beams the bass to listening position but doesn’t rise in elevation. 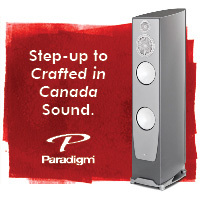 These are a sweet-spot specific pair of speakers. What the Pontos 9 does do well is offer up endless hours of smooth fatigue-free music. A several hour marathon of paper grading went by without a need for sonic retreat. Sade’s magical vocals are intoxicating from the listening position. “No Ordinary Love” effortlessly fills the room. From the bass thru the highest frequencies all notes resolve very evenly. No one frequency zone takes control or dominates, it’s very Harbeth-like. This balanced quality shows its full glory with orchestral pieces, the oboe in Murray Perahia’s Beethoven Piano Concerto #1 in C, has a natural big hall concert sound. The Pontos 9 faithfully recreates the slightly distant-sounding piano. Strings and woodwinds play without a hint of shrillness, a big plus for a pair of speakers at $1000 price point. 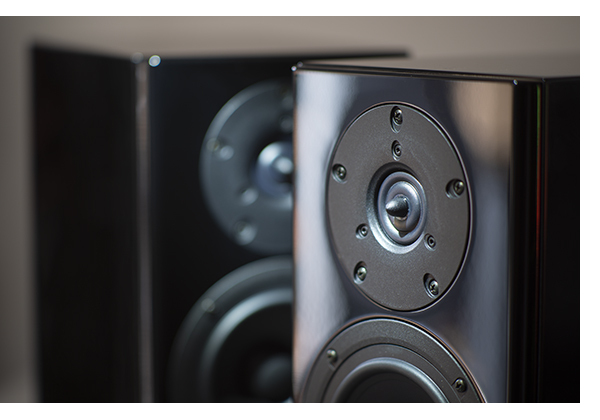 The Pontos 9’s are truly an amplifier-centric speaker. Listening to the same tracks via tube, vintage and current solid-state, and class D amplification creates very different experiences especially with solo piano work. The resonances go from very tight and sharp with class D, to shady on vintage. Tube gear creates the best balance of depth and dynamics. One wonders if the construction techniques and materials of European homes had something to do with the voicing by the AQ design team. The warmth of filament amplification balances well against hard walls and flooring. Imaging also benefitted from tubes across all genres instrument placement became more three dimensional, placing the strings in front of the speakers. 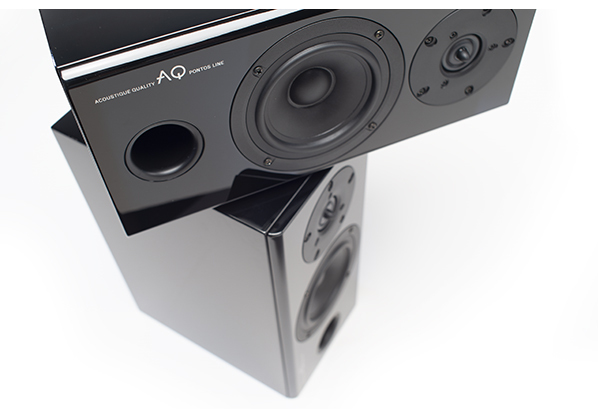 Though soundstage width doesn’t go outside of the speakers for any specific instrument. Instead, the smoothness of the frequencies that make the Pontos 9’s a comfortable listen. It’s the whole presentation rather than individual strong points that make the listener want to stay and relax with a beverage. The Pontos 9s are somewhat better than their pricetag might suggest. And the components used in their manufacture are first rate. However, like other speakers I’ve used from Sonus faber and GamuT relying on a ring radiator tweeter, they require a bit more setup finesse and are slightly more critical when it comes to fine tuning the setup. 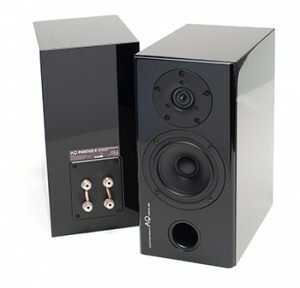 But like these other European speakers (with six figure price tags) the $1,000/pair Pontos 9s are much more approachable. 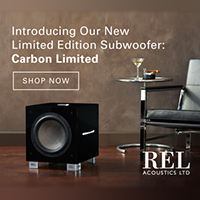 Use the most massive stands you can find, and as Mark mentions, these are voiced to be placed closer to the wall, relying on the room gain to get the proper bass response. 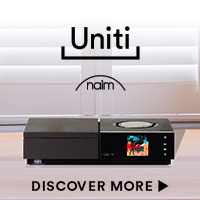 Though these are budget speakers from a price standpoint, they are of considerably higher quality than their pricetag suggests, so they will deliver a more engaging musical performance with better than budget amplification. 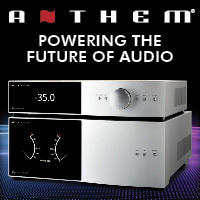 This may be counterintuitive to the intial buyer, but you will be rewarded with more bass energy and a much smoother high end rendering if you can pair them with a better amplifier. I was able to get amazing results with the PrimaLuna DiaLogue HP amplifier, with a full compliment of EL-34s. 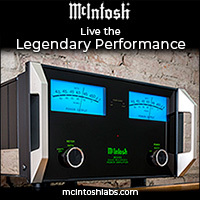 Stepping up to about 60 watts per channel with sufficient current drive will really make the Pontios 9s sing. 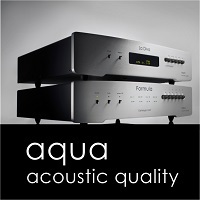 All in all a fantastic first effort from Acoustique Quality.